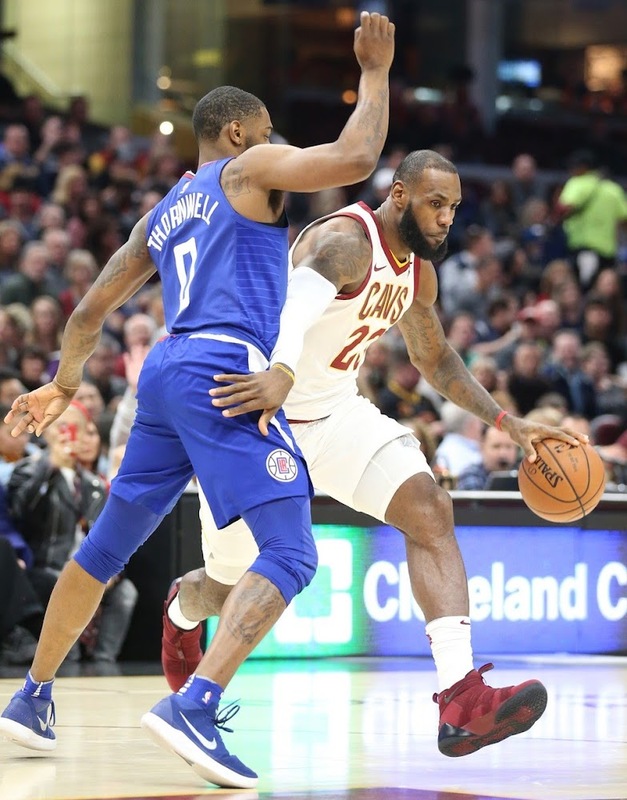 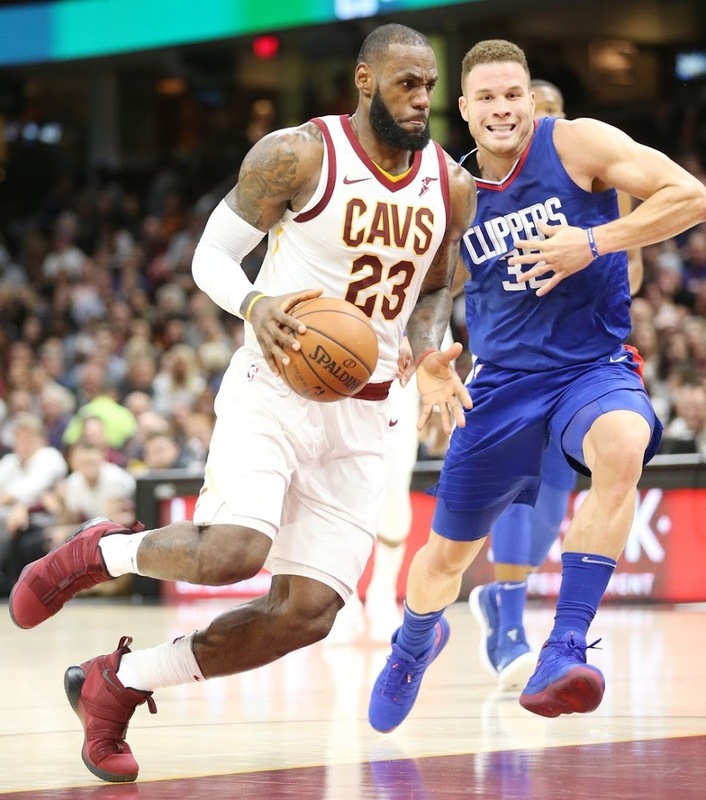 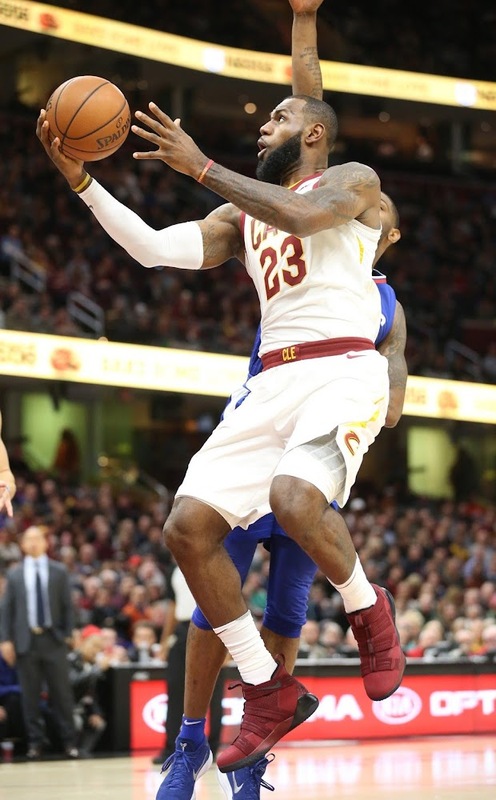 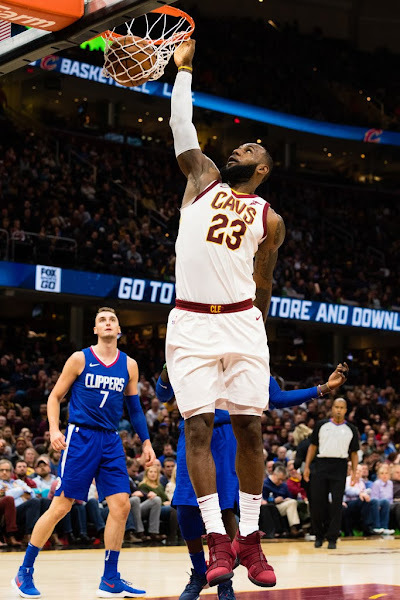 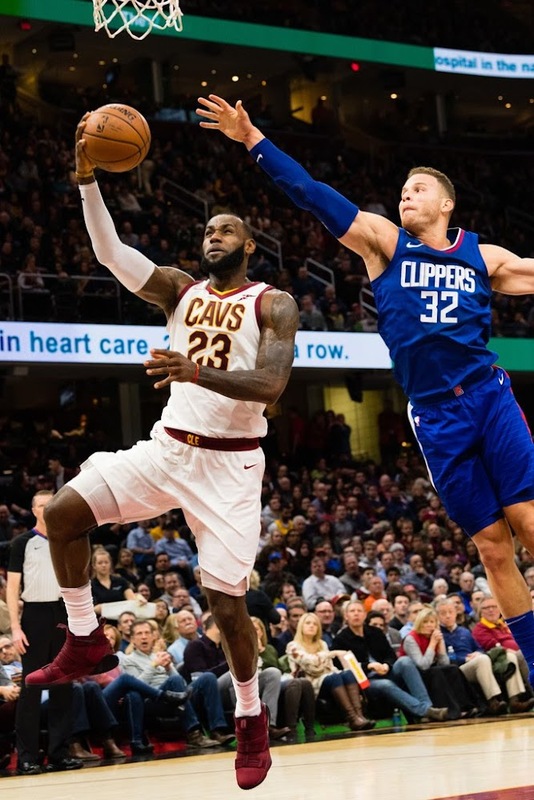 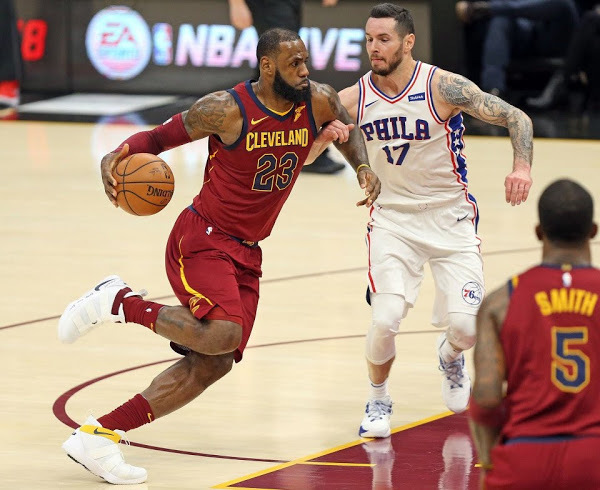 LeBron James led all scorers with 39 and added 14 rebounds, Kevin Love scored 25 and Dwyane Wade contributed 23 points which was just enough to push the Clippers into overtime, where the Cavs took over in a 118-113 victory. The Cavs trailed the game 12-0 and were down by as many as 15 late in the third quarter. 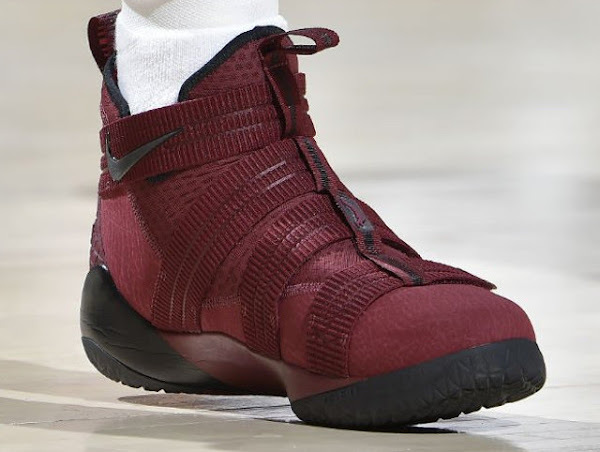 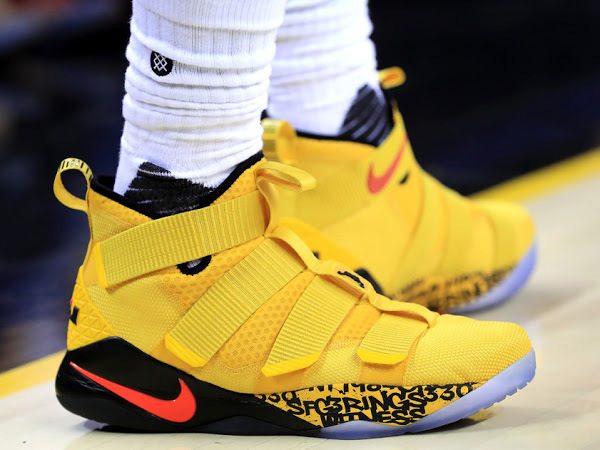 The King laced up the Nike Soldier 11 for the second time this season. 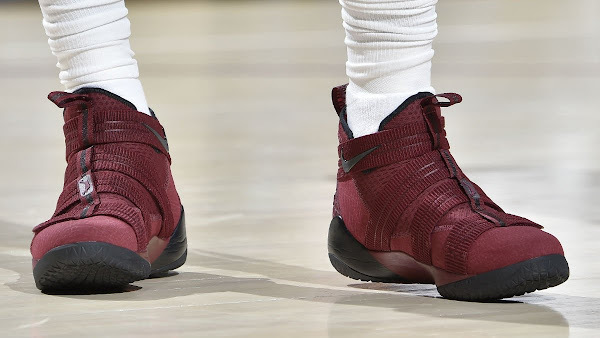 After debuting the Camos in New York earlier this week, he went with a brand new burgundy look. 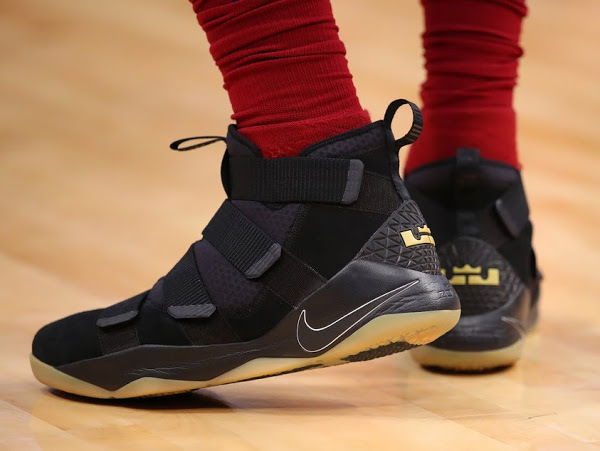 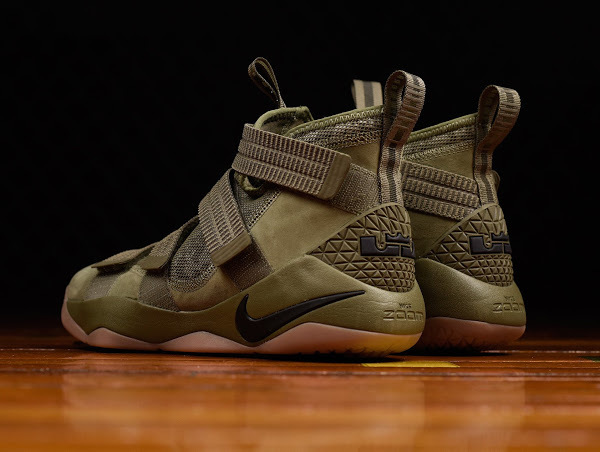 It’s no secret that the Soldier 11s offer a little bit more ankle stability than LeBron 15s, which may be the reason why he prefers them now after rolling his ankle several times this season. 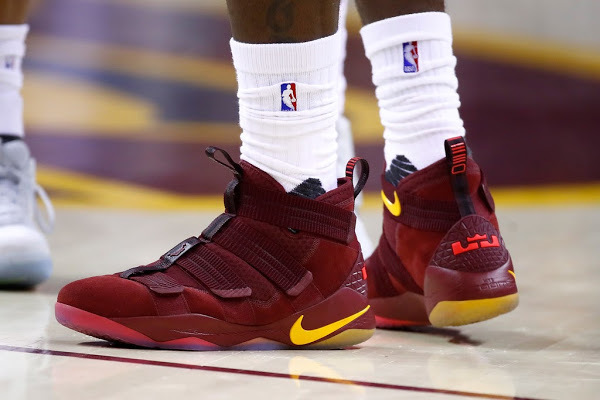 It’s probably just a precautionary measure.